It is amazing to me to see how some people are obviously motivated to succeed while others just don't seem to have the drive it takes to excel. Many people over many decades have asked me, "How do you motivate people to succeed?" The question had always seemed unanswerable, but during the last few years, the answer has become much more clear to me. My analysis is a real answer, not one made up, rooted in the human spirit. The answer is truly simple even though so much debate continues. So many questions its acceptance because of the simplicity. The secret to success, the secret of motivation, the secret of serious achievement is merely the extended manifestation of our human spirit, rooted in our heredity and environment. Those who want to succeed know WHY they do what they do: someone taught them and they were open to it. They have a firm belief in themselves, possess a positive attitude and were taught how to use it. Those people create results far beyond 99% of the rest of society. You have that instinct. You have that human spirit – BUT you have to believe, manifest it and use it! If you can just realize that these things are available to you, then you can accept the fact, both intellectually and emotionally that you are capable of extraordinary success. This is not some great leap of faith... It is a simple logical conclusion. By the perfected action of your human spirit, knowing WHY you do what you do and comprehending your skills and pushing those capabilities toward the extreme produces success. My book will help you take that step and the mentoring I offer will fulfill your plan for success completely. I know you want to achieve far beyond what many have said was possible, so why don't you simply use this calendar to set a time for us to explore your future. I can help you find the solutions to your issues. I have a business philosophy that is directed at YOUR WHY. I've done it many times with many others, and you and I will do it together! 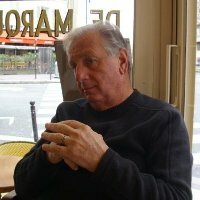 Ralph LoVuolo Sr. is more than just a coach, mentor or sales and marketing expert. With over 60 years of experience in the mortgage business, Ralph has developed a deep ability to understand what motivates people and then teach them how to maximize their abilities and effectiveness. Whether in individualized or in group training, Ralph teaches the reasons behind the required actions, emphasizes building trust with referral partners, and details to his clients how to use The Law of Reciprocity in a compelling way. He explains the "What and Why" and then shares proven techniques for the "How," so sales professionals can focus on action steps after learning the theory. As a mentor and coach, he has helped thousands of sales professionals grow their strengths, overcome their weaknesses, and become accountable for progress toward their goal. 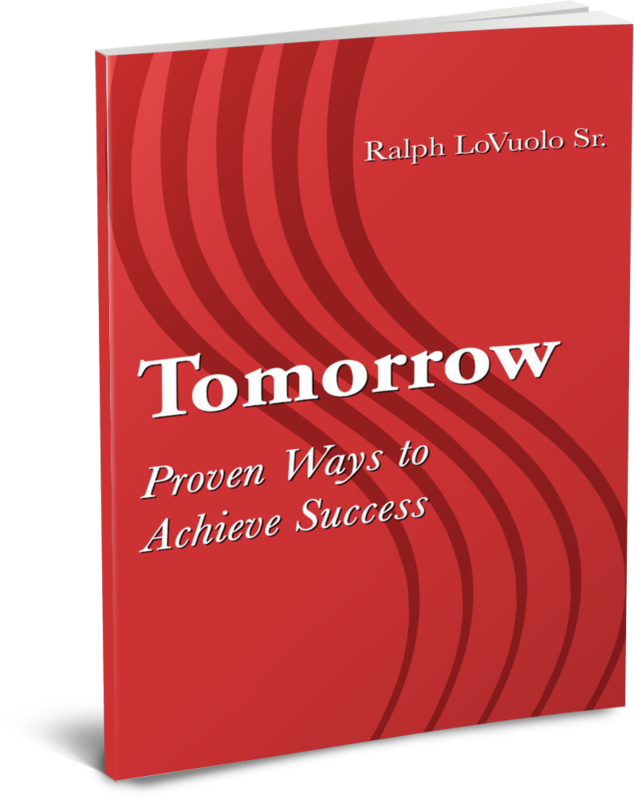 Ralph believes that an emphasis on persistence plus the application of his proven innovative strategies and tactics provide sales professionals with the perfect tools for the success they all desire. How will our coaching sessions be structured? Coaching is helping YOU to establish goals, wants and needs and most importantly, a personalized plan to accomplish and fulfill those wants, needs and goals. We will work TOGETHER to establish a minimum of four marketing initiatives that fit your personality. Together we will REACH FOR THE STARS! You, your goals, your strengths and weaknesses. Helping you to see that what you’ve been taught is not the right way to achieve the success you so desperately desire. Discipline and accountability must be followed. How are you different than the others? Together YOU and I will concentrate on YOUR needs by creating win-win-win situations for you and YOUR referral source. Are there any hidden costs? Do I need to buy anything? There are no hidden costs and nothing to buy except a notebook to retain the valuable information the Godfather gives. I will give you access to every paper, form, questionnaire or opinion that I have ever written. FREE. Will you come to our office and speak to our team? Of course I am available. I have a full day of training available for managers and salespeople.